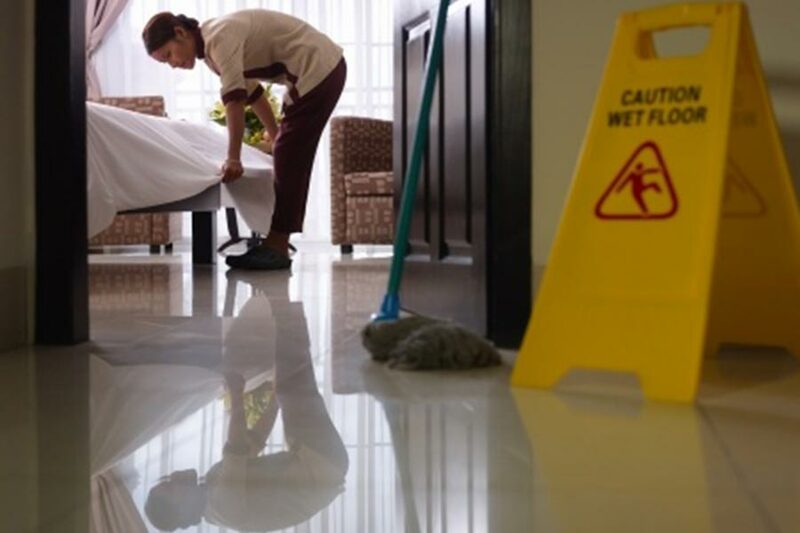 We are Pisces Services Ltd and we are an established company with a fantastic team who work tirelessly to ensure that each one of our clients receive the service they deserve. 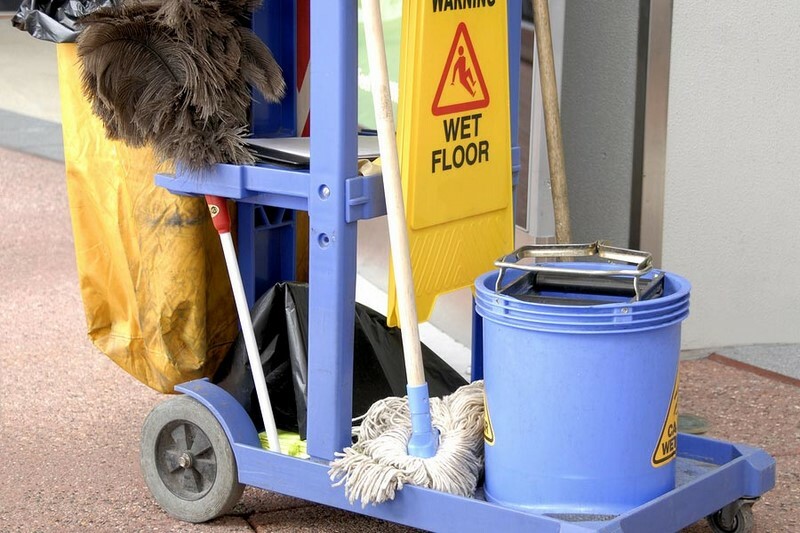 Our Essex based clients can always expect us to arrive at the agreed time, weather permitting, and if anything should mean we are delayed we are consistent in contacting our customers as early as possible. 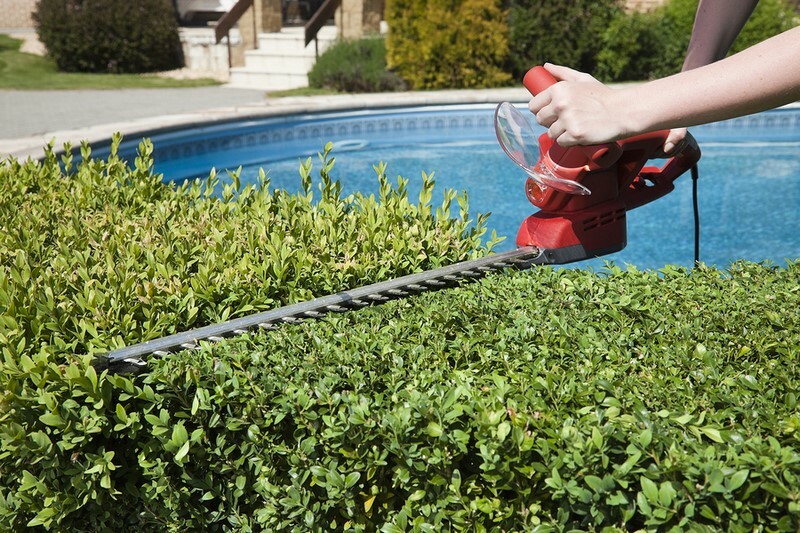 Any size of hedge can be trimmed and pruned, we have professional equipment to carry out all types of jobs. 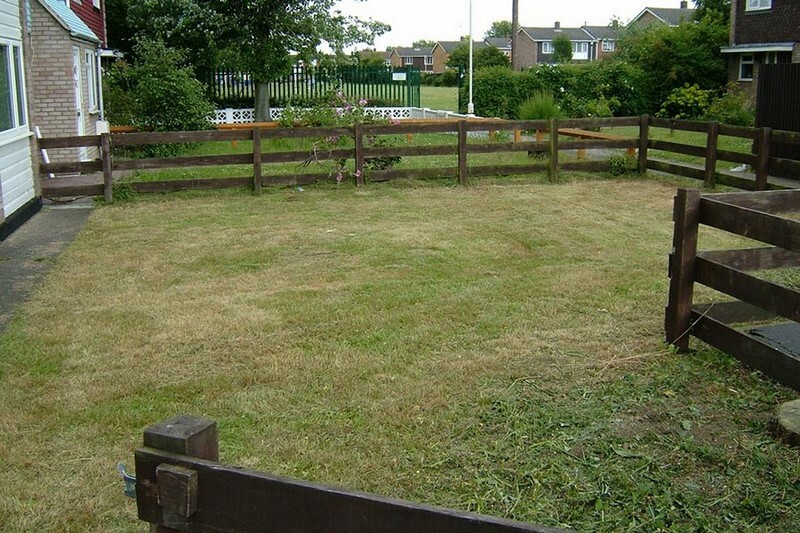 With equipment to cut small lawned areas or large gardens, whether it’s our petrol lawn mower or tractor, we will complete the job to perfection when required. 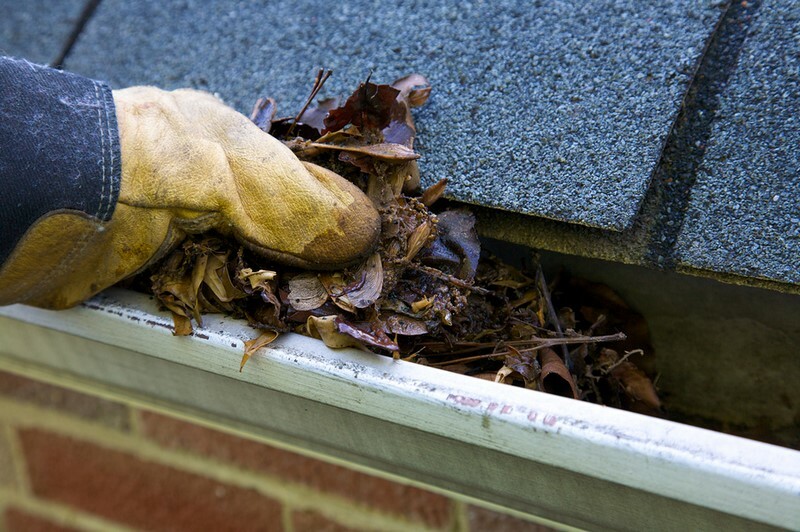 Should you have leaves, grime and debris stuck in your guttering, it can cause genuine problems in the long term. 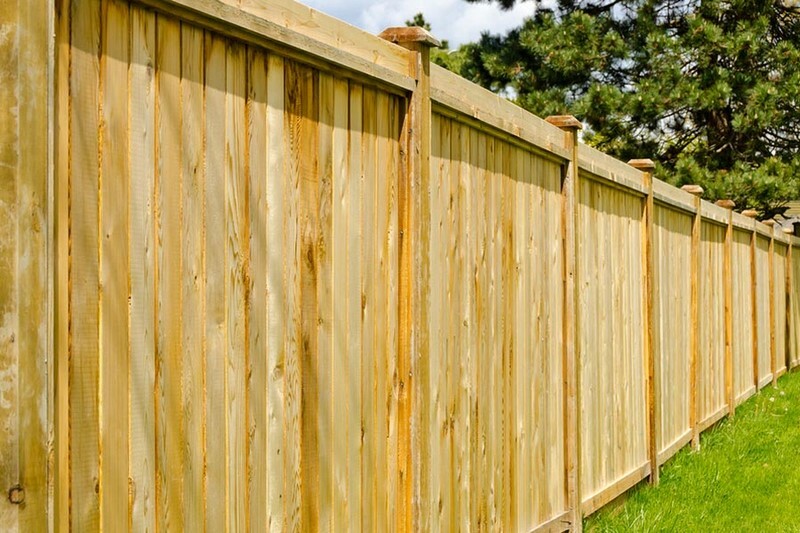 We will unblock and clear everything on your behalf. 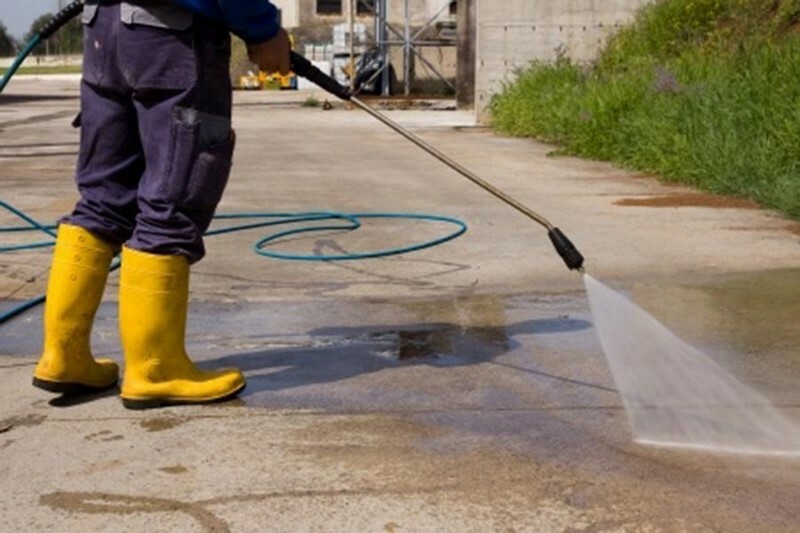 Our team use industrial pressure washers where the pressure can be altered to accommodate lighter jobs such as decking, and heavier jobs to remove grime from driveways, paths and car park areas. 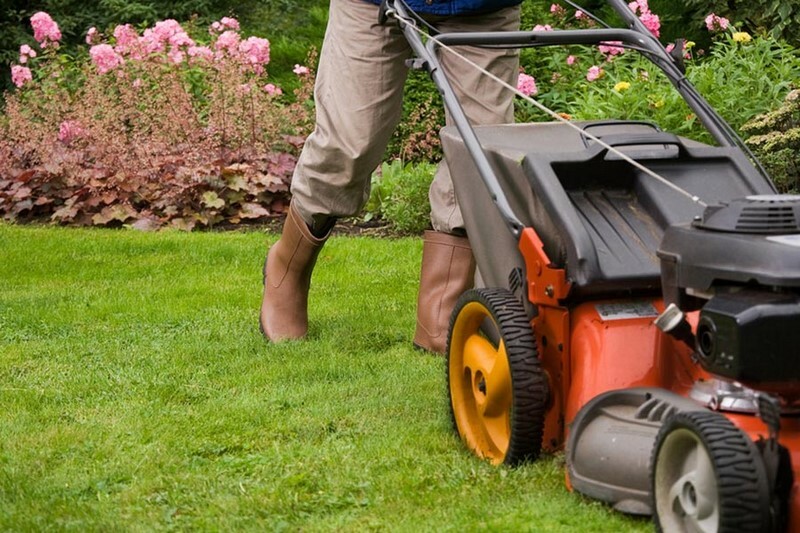 Whether you are renting a home, are a Landlord or have just bought a house where the garden area is overgrown then we can carry out a garden tidy to spruce it up and have it looking good again. 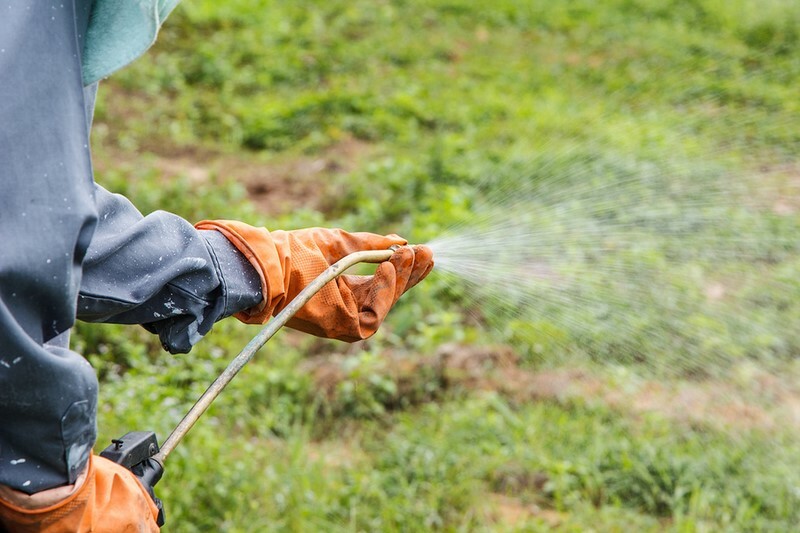 We can carry out weed control and are licensed to use a safe herbicide to do so. 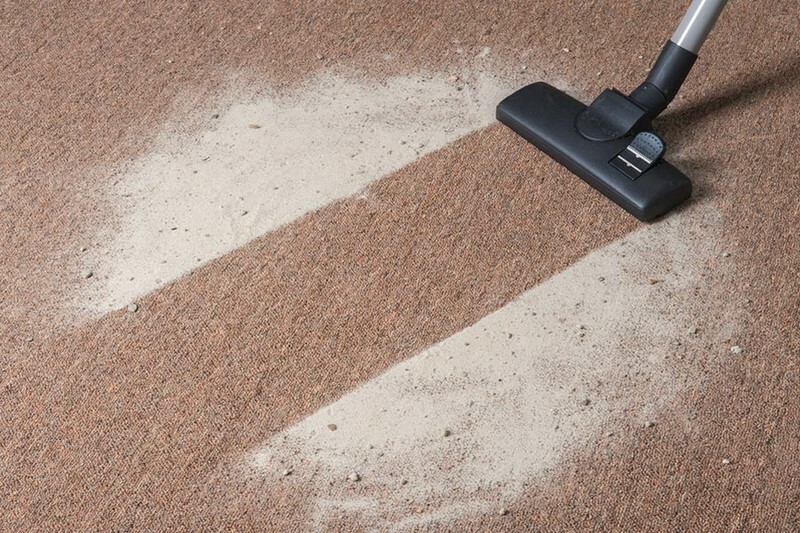 Whether you want us to do this on its own, or would like us to remove weeds as we mow your lawn we can do this. 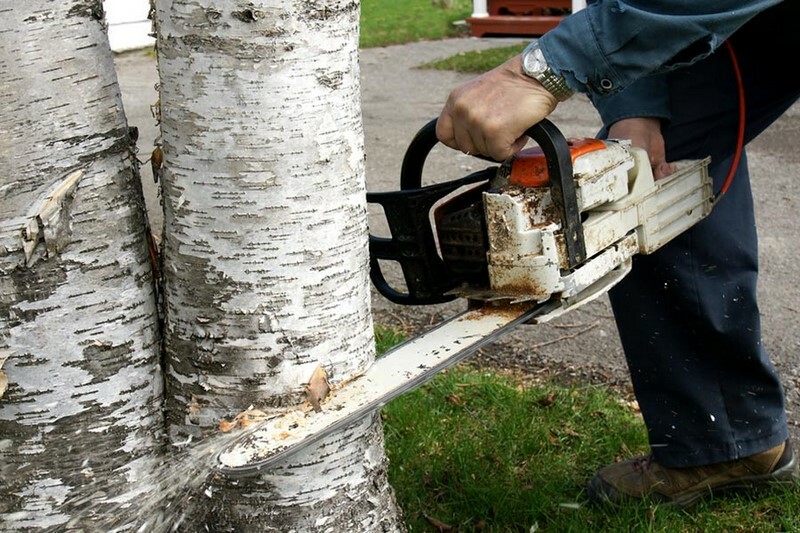 Using chainsaws and ensuring we follow not only strict health and safety standards, but we use our knowledge of tree pruning and felling so that we do the job correctly and don’t harm the tree itself. 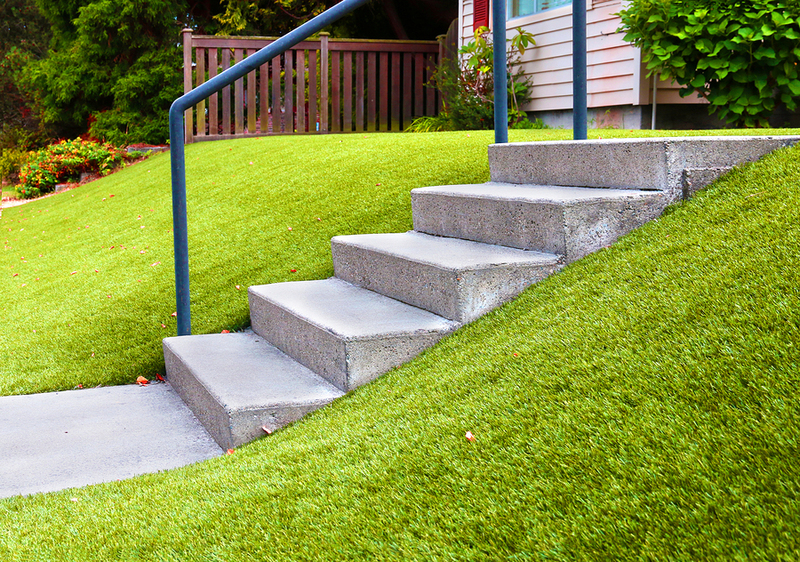 Having Artificial Grass will not only make your garden look amazing, it is very low maintenance. 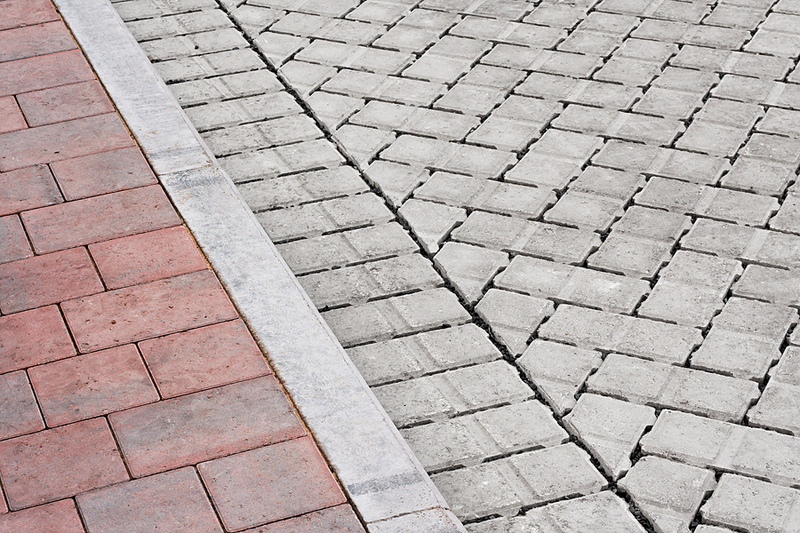 Make use of any unsure space by having a driveway or patio installed. 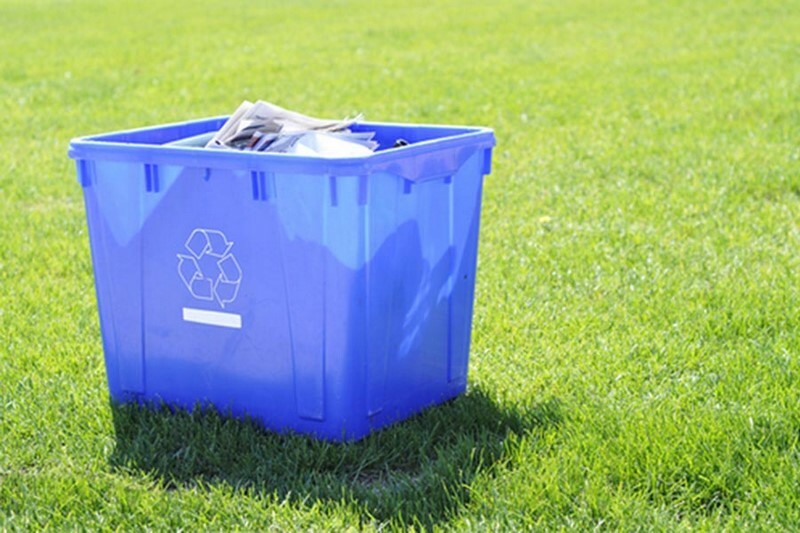 We are a licensed company and can remove garden and office waste and dispose of it following the correct regulations to be recycled and reused instead of going to landfill. If you would like to find out more please contact us directly or email us for a prompt response.